Ah, the Alps. 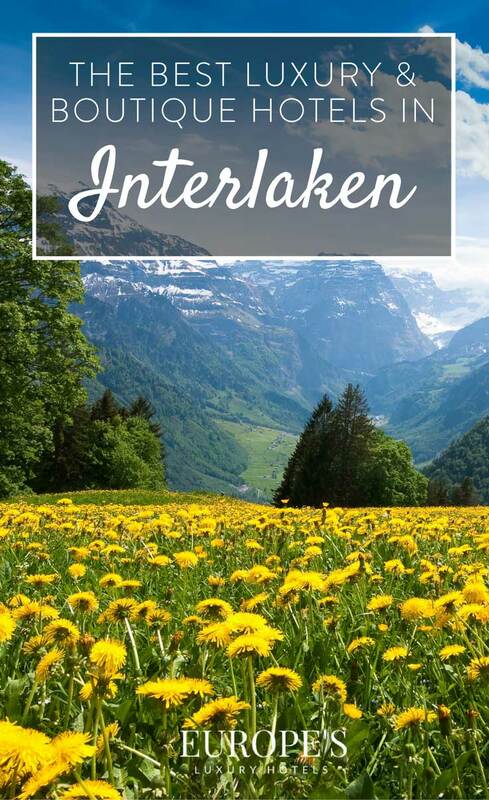 Magnificent views, perfect powdery ski slopes, and sparkling blue lakes make Interlaken and its surrounding towns an incredible area to visit. 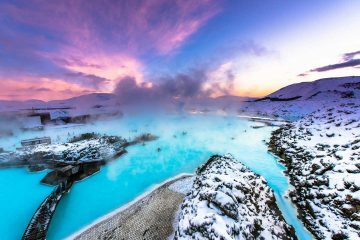 Whether you enjoy racing down mountains on skis or simply soaking up the views from a bubbling hot tub, this region has something for you. 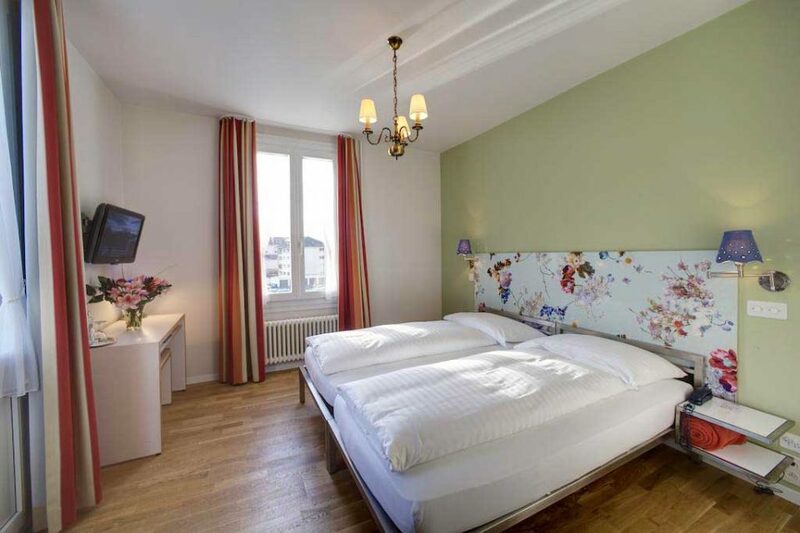 Check out our recommendations for the best hotels in Interlaken and the Alps to see some of the very best spots to stay during your Alpine vacation. 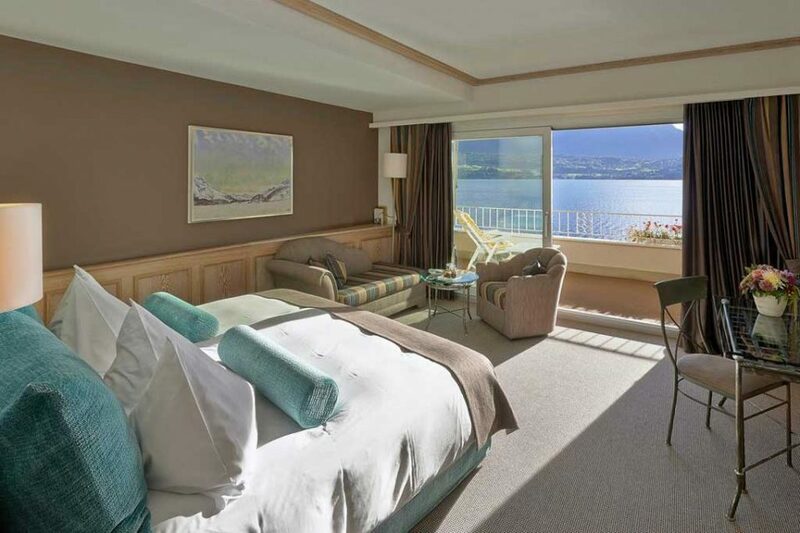 Set on the shores of Lake Thun, this hotel boasts incredible beachfront views with luxury accommodations. The rooms are big, with plenty of furniture and sitting space, and balconies that open out onto perfect views of the lake and mountains. With beautiful gardens to stroll through and plenty of waterfront activities, it’ll be hard not to fall in love with Interlaken during your picture-perfect stay here. 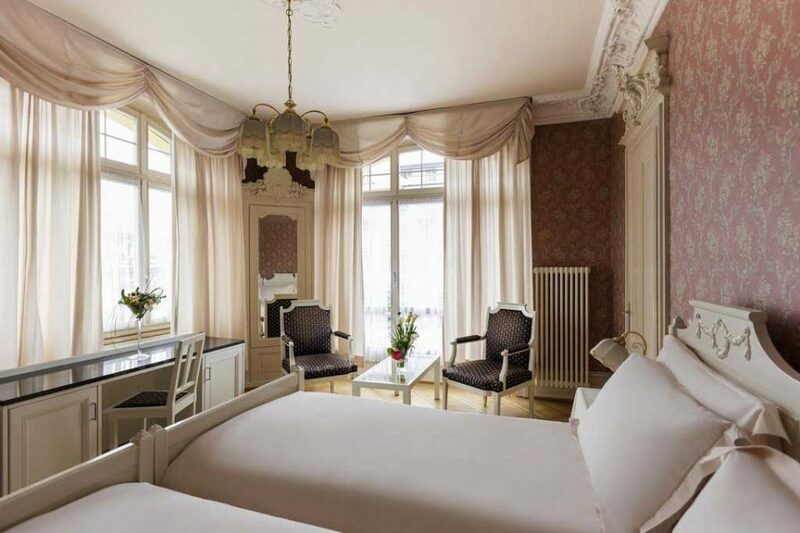 Set close to the railway and city center, this magnificent hotel has both convenience and luxury. The hotel’s historic building dates back to 1908, and is as regal as they come. The lobby welcomes you with traditional gold and marble accents, while the rooms flaunt a mixture of traditional and modern styles, individually crafted for each room. The entire hotel exudes the opulence and lavishness fit for royalty, but thankfully, the prices are fit for commoners! Staying here feels more like staying in a palace than a hotel. The rooms are each individually decorated, with spacious living spaces, elegant furnishings, and balconies featuring perfect mountain views. The two restaurants on-site offer either gourmet international cuisine, or decadent Italian dishes, and the bar serves up specialty cocktails and fine wines. 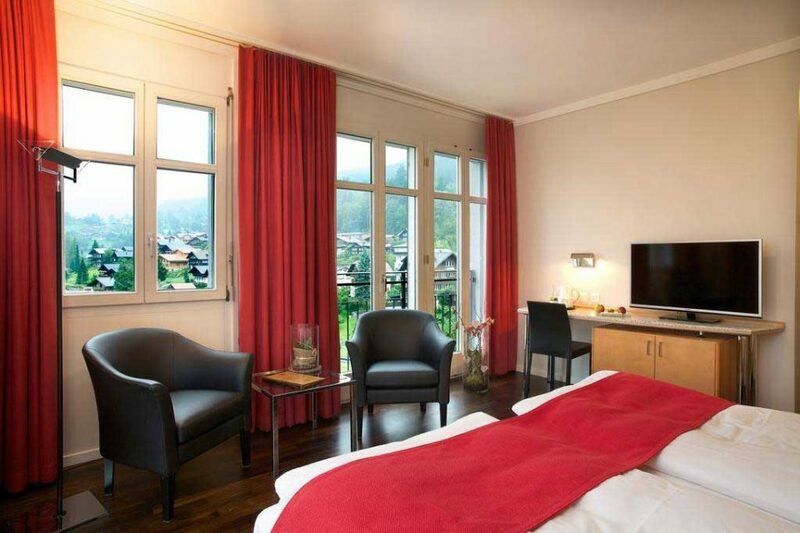 Guests especially appreciate the location in the heart of Interlaken, making for easy sightseeing and exploring. 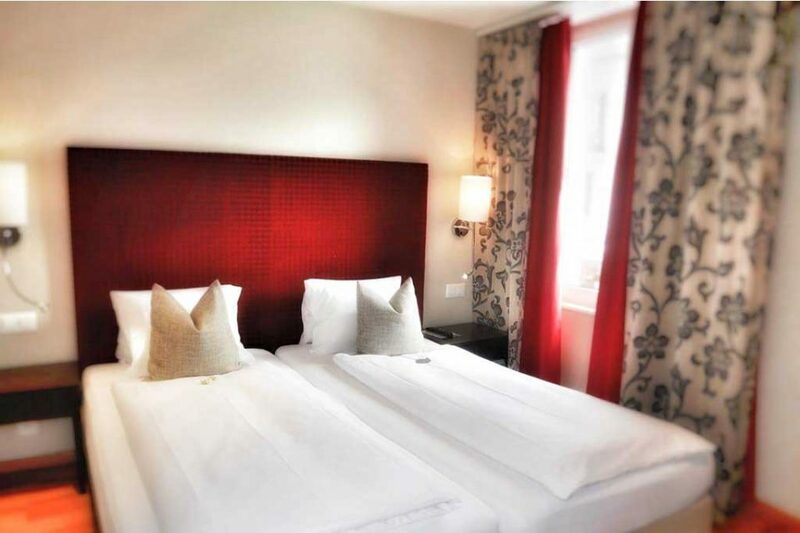 Boldly decorated with red and black accents, this hotel in downtown Interlaken is rich with traditional charm. The train station is just a 2-minute walk away, making exploring the city and surrounding areas a breeze. The Restaurant Krebs on-site features a lovely outdoor seating area where you can take in the city and mountain views while you eat. If you’re an avid skier, there is a ski pass vendor on-site as well as ski storage space at the hotel, too! 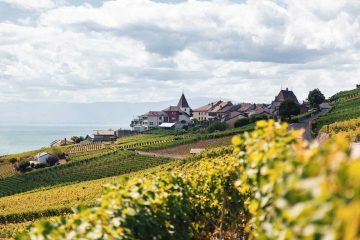 Nestled on the tranquil shores of the Aare river, this hotel enjoys all the benefits of a riverfront paradise while still maintaining easy access to the city center. 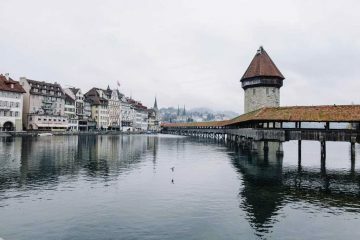 Just a couple of blocks from the train station, it’s designed for easy exploration of Interlaken from the perfect setting. A unique aspect of this hotel, if you’re feeling fancy enough for it, is the private cottage and luxury apartments offered, in addition to its normal rooms. If you’ll be traveling with a few friends, why not book the cottage and enjoy a luxury hotel experience in an adorable riverfront cottage all to yourselves! Rustic stone and natural wood accents give the rooms of this hotel a cozy feel. The rooms of the lobby and restaurants, however, are lavish and extravagant. The historic hotel features a charming back terrace and lawn area, and it’s situated next to beautiful Japanese Gardens. Just a five-minute walk from the eastern train station, it’s perfectly situated for exploring Interlaken. Guests also love the beautiful mountain views! 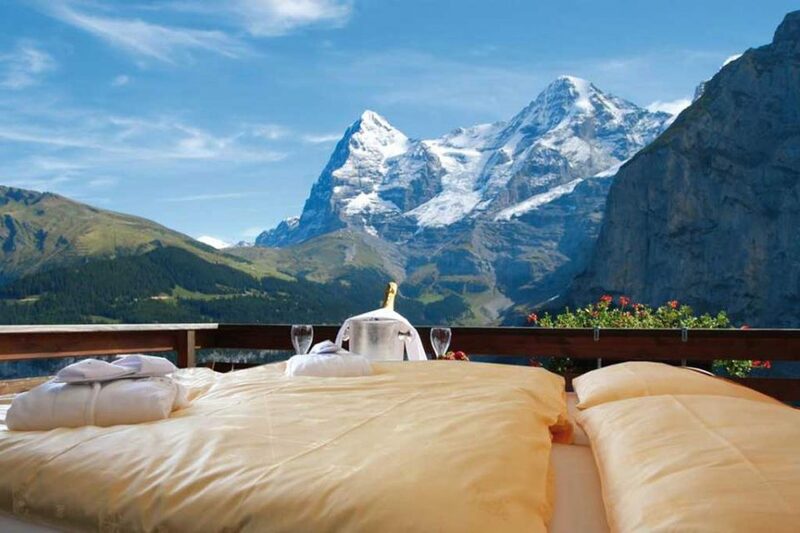 Surrounded by breathtaking mountains, this top hotel in Grindelwald is one of our favorites. 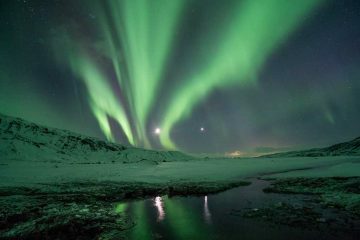 It boasts an impressive spa facility with natural wood saunas, specialty treatments, and hot tubs with a view. 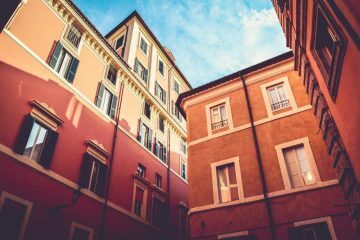 Its location is perfect for exploring the town center. It’s also a perfect place for families since there are activities and facilities for kids too. This hotel manages to combine the rugged charm of a mountain cabin with all the elegance of a luxury resort. 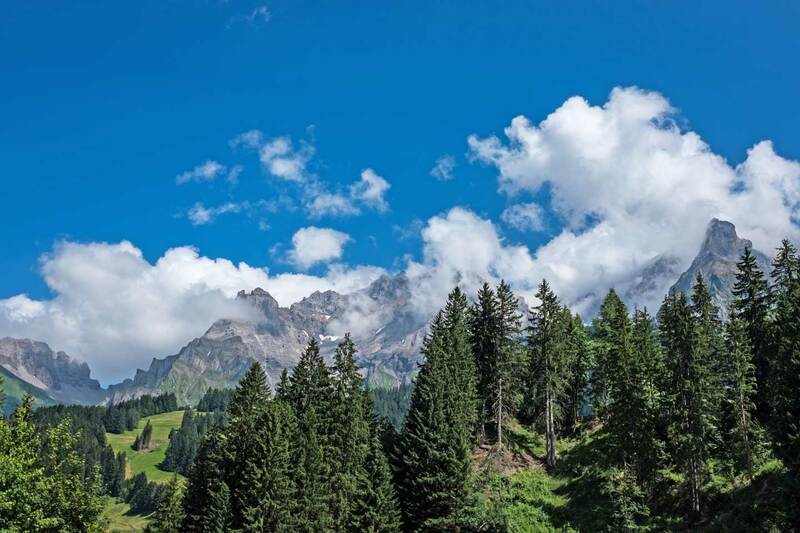 Nestled in the mountains in the town of Mürren, this family-run hotel features panoramic views of the mountains and lake while being decked out with traditional decorations throughout. The charming area is perfect for skiing and adventuring, or simply staying inside and soaking in the views from a hot tub! This hotel was designed with wellness in mind. The gourmet restaurant features fresh, healthy ingredients and chef specialties each week. If you’re active and love getting exercise, you’ll be able to find options for whatever activities you like. Skiing, tennis, golf, and even a playground for the kids. The real gem of the hotel (apart from the amazing views and location) is the Wellness Oasis spa, offering decadent treatments, an expansive swimming pool, log cabin sauna, and massage showers. It’s the best combination of exciting and relaxing. Sipping your morning coffee in a plush armchair while enjoying stunning mountain views–what could be better? 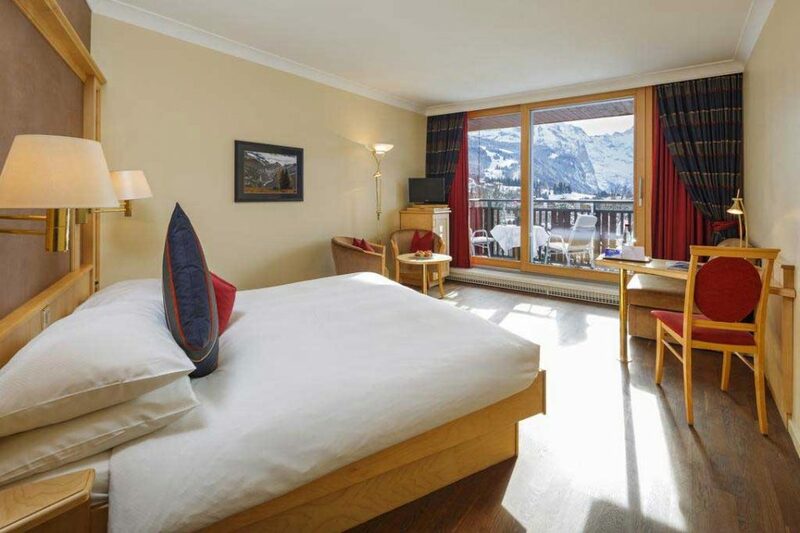 The Beausite Park Hotel is nestled in the quaint town of Wengen and surrounded by mountains. Skiing is available right outside your door, with access to the slopes from the cable cars next to the hotel. 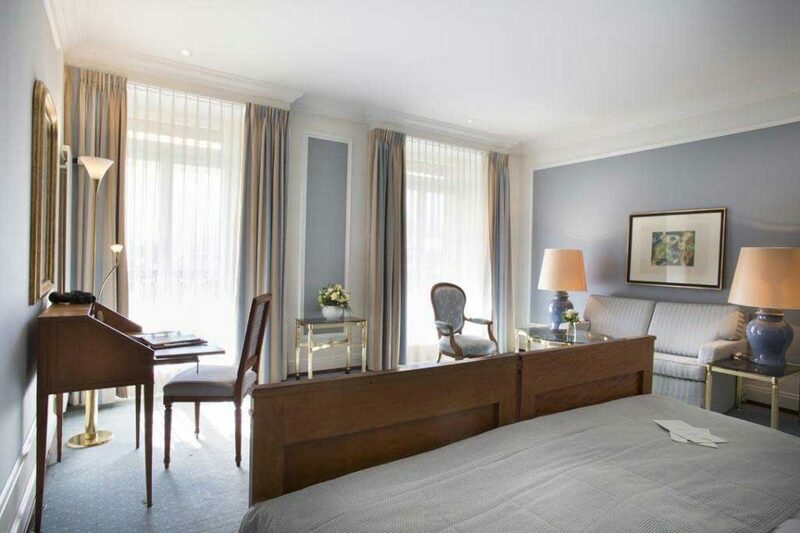 Rooms feature spacious seating areas, soft beds, and minimalist decor for a clean and calm atmosphere. 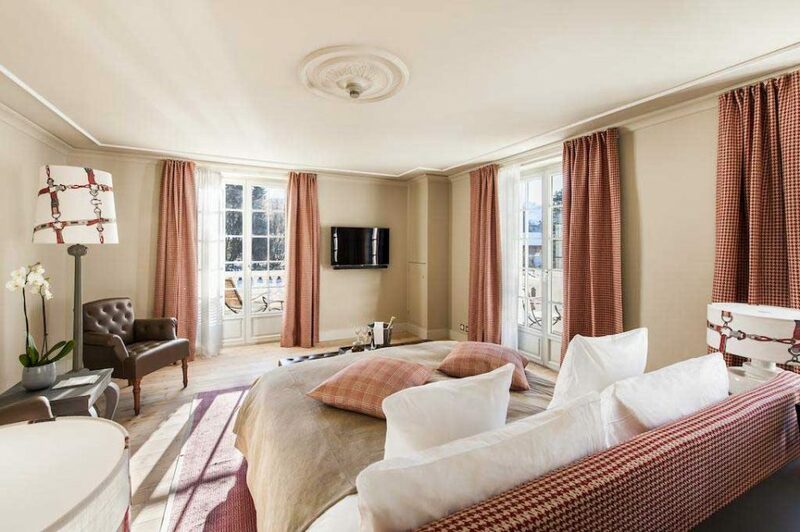 Located adjacent to the Kempinski Grand Hotel des Bains, these luxury residences are made for the most elegant holidays in the Alps. The spacious apartments are warmly decorated in a clean and modern style. They’re as cozy as they are classy, with plush rugs warming up the beautiful hardwood floors, and soft sofas settled around a fireplace. The residences feature an on-site casino, ski school, and activities for kids. For an extra special experience, you can even take advantage of a helicopter airport transfer for the ultimate alpine adventure! 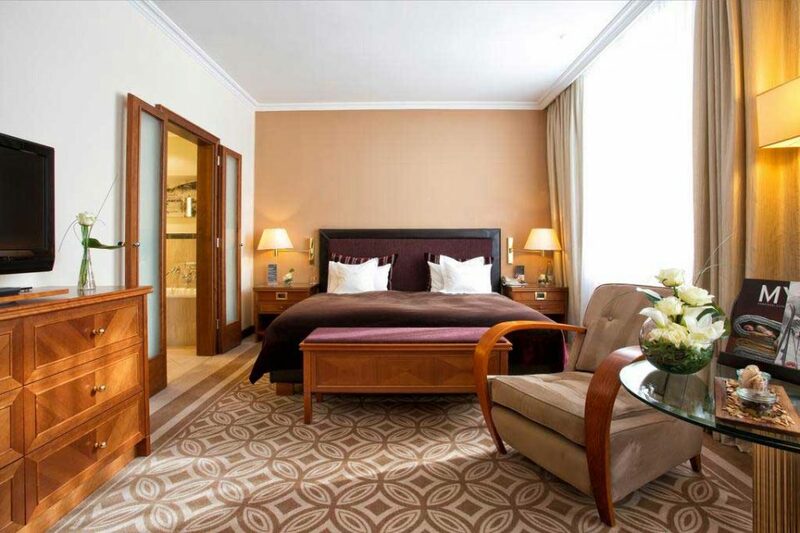 The Kempinski Grand Hotel is exactly that: grand. 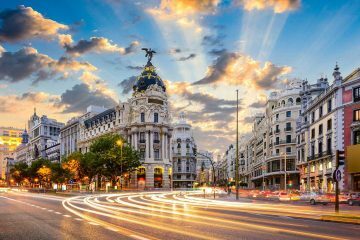 From the moment you first see it, it’s hard not to be impressed by the stunning facade surrounded by snow-capped mountains. The hotel is lavishly decorated in rich colors, featuring a blend of modern and traditional styles. This hotel exudes excellence and boasts an expansive spa center, a Michelin-starred restaurant, and a huge selection of outdoor sports right outside. 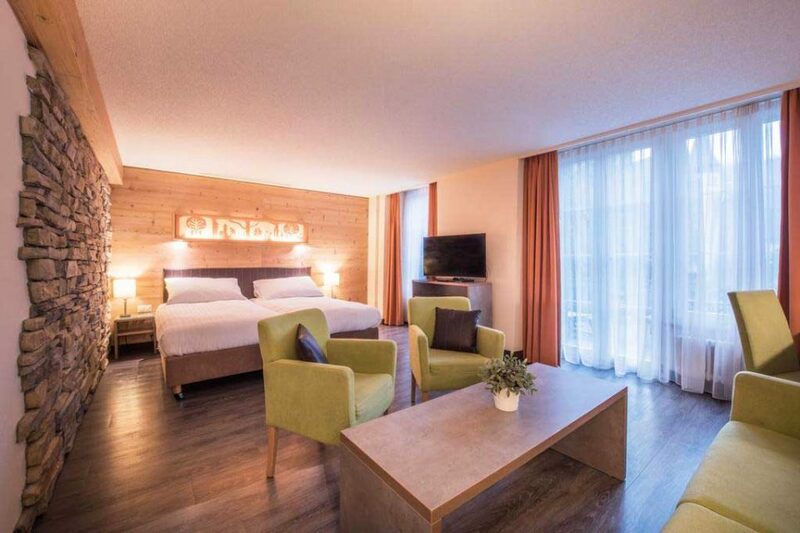 It’s the perfect place to experience the Alps in style. This hotel is quaint on the outside and breathtaking on the inside. Each area of the hotel is uniquely decorated and shows off a variety of colors and styles. High, arched ceilings, pleasantly patterned walls, and plush furnishings adorn the living spaces. Possibly the best part of the hotel though is its spa. A huge sauna, sprawling indoor pool and bubbling hot tubs welcome guests to relax. For those looking for something more adventurous, the hotel also offers a wide array of sports options just outside. 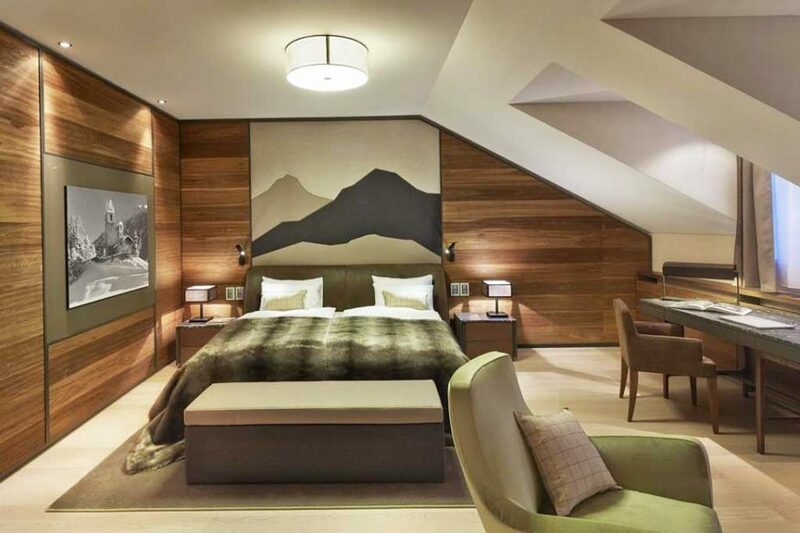 One of the unique hotels on our list, the newly-opened W Verbier consists of six beautiful chalets settled in the town center. The style of each blends traditional, Alpine charm with absolute luxury. The log cabin exteriors are rugged and traditional, while the rooms themselves are spacious and modernly decorated. 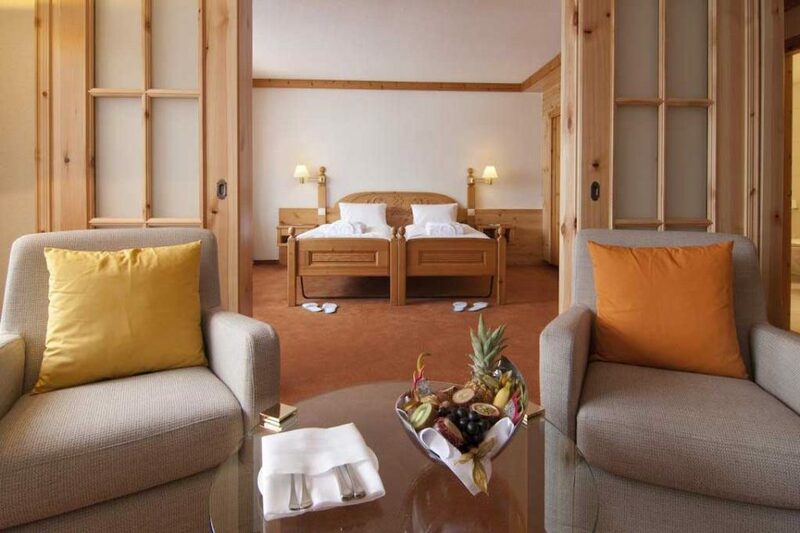 Rooms also feature furnished balconies with stunning views of the mountains. 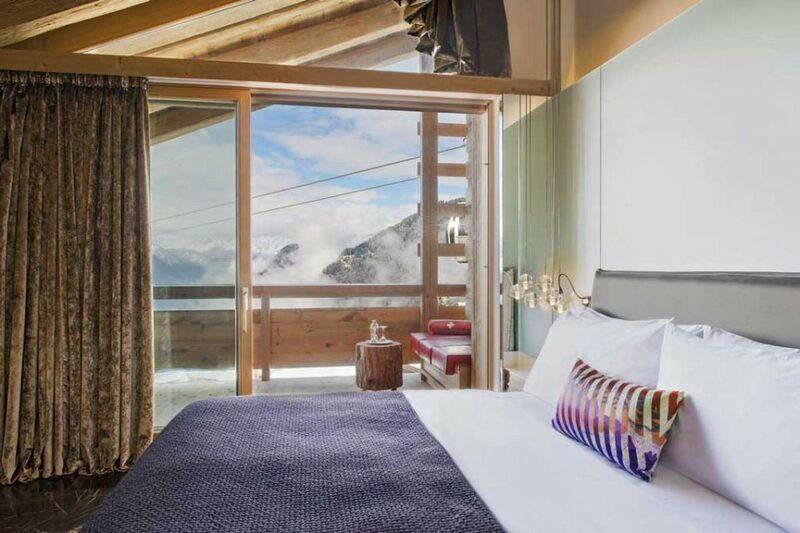 There is plenty to do exploring the town of Verbier, but the hotel also includes a nightclub for those wanting a little excitement without having to leave the resort.